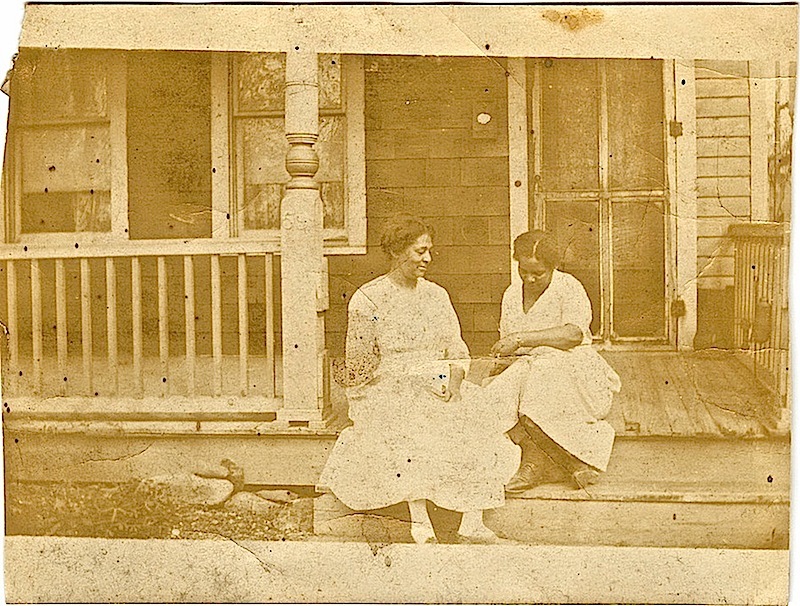 A repeat porch from October 2014. . .
“Snapshot, two women sitting on the front porch of a house, unidentified,” ca. 1912-1934, by Michael Francis Blake, via David M. Rubenstein Rare Book & Manuscript Library, Duke University Libraries Commons on flickr. in this box we tear apart.